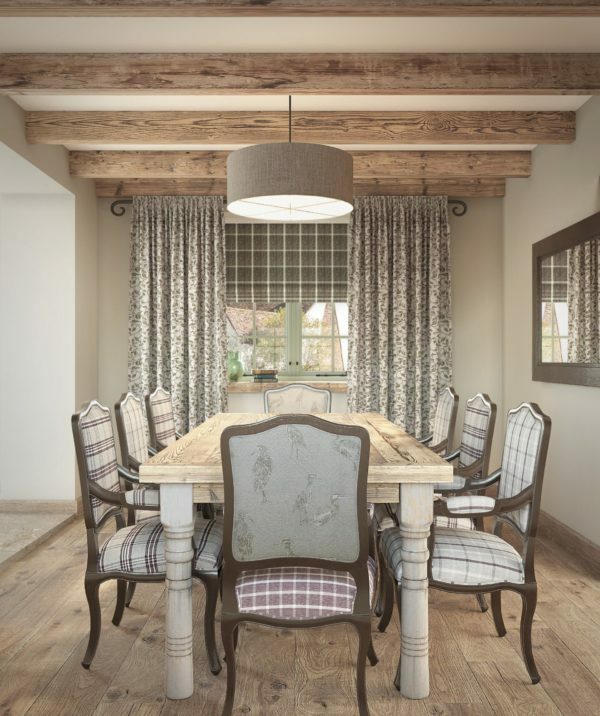 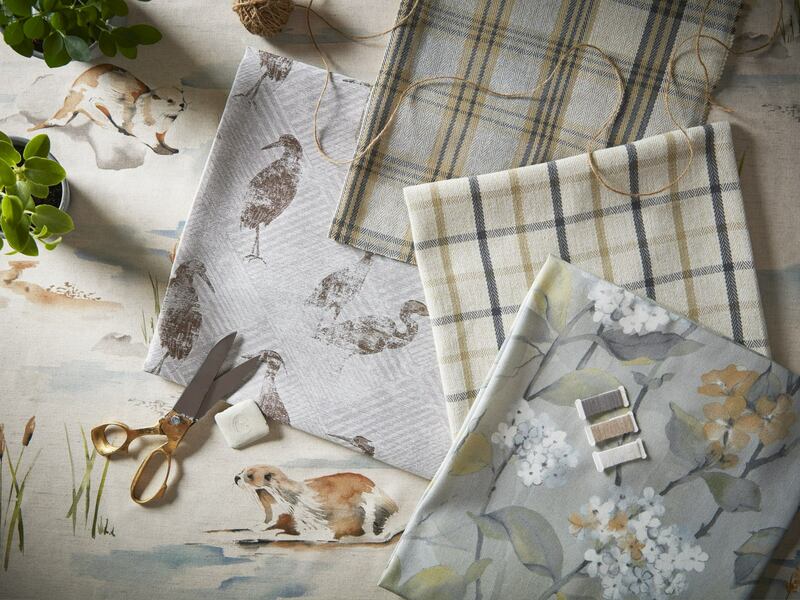 A charming array of designs that encapsulate a beautiful country look with a contemporary feel. Stunning floral prints are teamed with quintessentially Scottish wildlife designs including birds and otters. 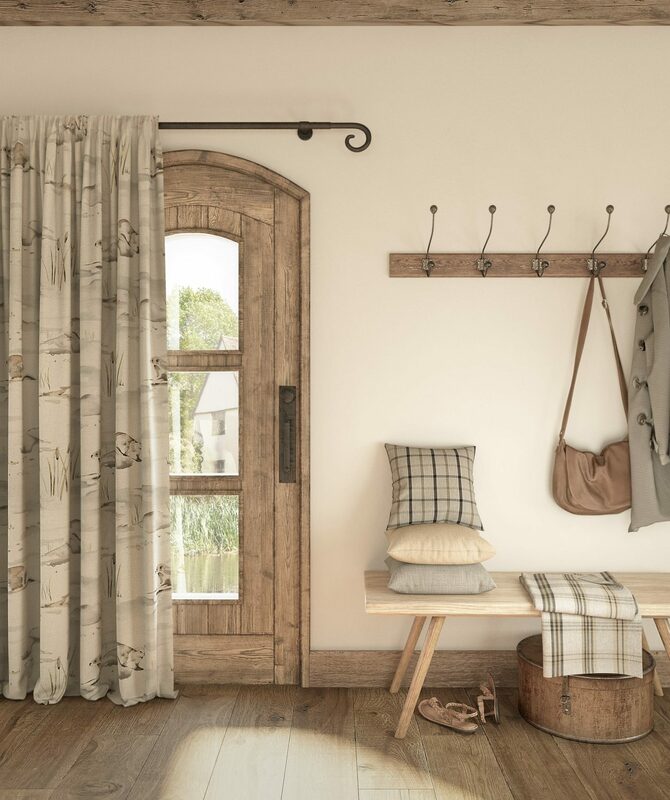 A collection full of life and personality, Glenmore is available in soft neutrals, rustic warm tones, classic navy’s and berry’s. 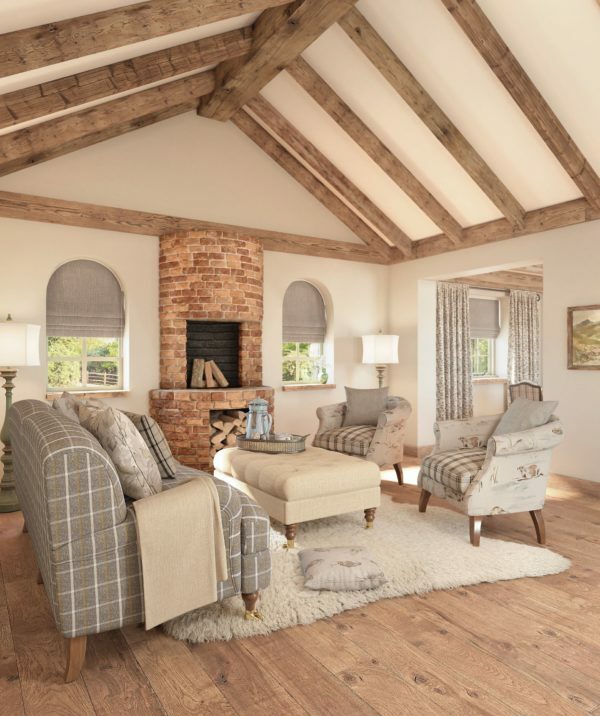 Traditional leaf trail jacquards, beautiful watercolour prints and classic checks are perfectly teamed with Morgan, a classic upholstery option. 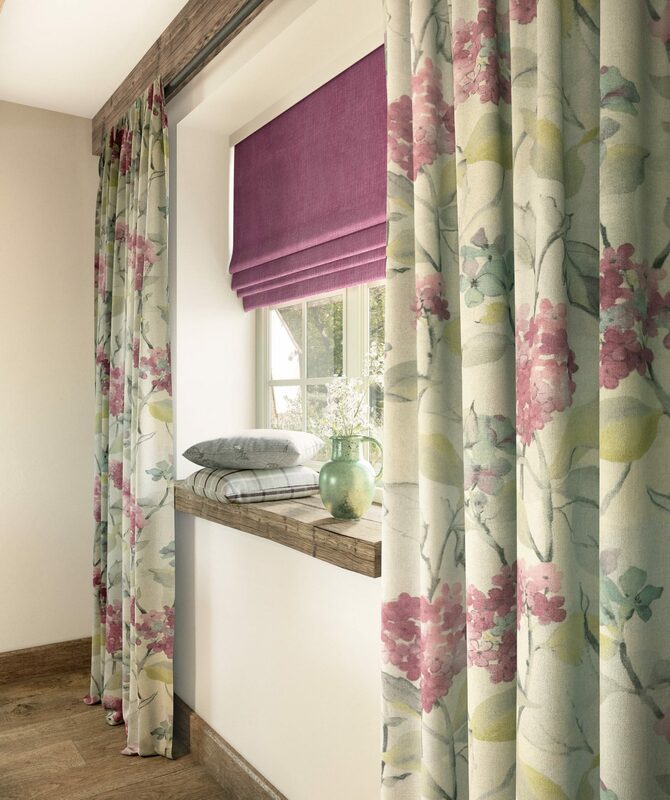 Glenmore is a collection perfect for bringing any space to life.